Address: Ram Arcade 90/1B, Munnekolalu, Opp. Innovative Multiplex, Above LG Show Room Marathahalli, Bengaluru, Karnataka 560037. Address: #1, Aarya center, 2nd Floor, 80 Feet Road, Koramangala, 8th Block, Opp. 6th Block Post office,1st A Cross, MIG KHB Colony, Bangalore – 560095. Address: 4th Cross,Tulasi theater Road,Marathahalli Bangalore – 560 037. Address: #92, 3rd Floor,Opposite Mico Layout Bustop,Above poorvika Mobiles,BTM Layout 1st Stage,Bangalore – 560029. 25) Cluster Info Solutions Pvt. Ltd. Address: #737, 3rd floor, Dr.Rajkumar Road,6th Block Rajajinagar Banglaore-560010 Landmark: Near St.Anns School,Beside Laxmi Villas Bank. Address: 3417/13, Hosabelaku Building, 2nd Floor, Near TTMC Bus Stop, 30 Feet Service Road, Vijaya Nagar, Bengaluru, Karnataka 560040. 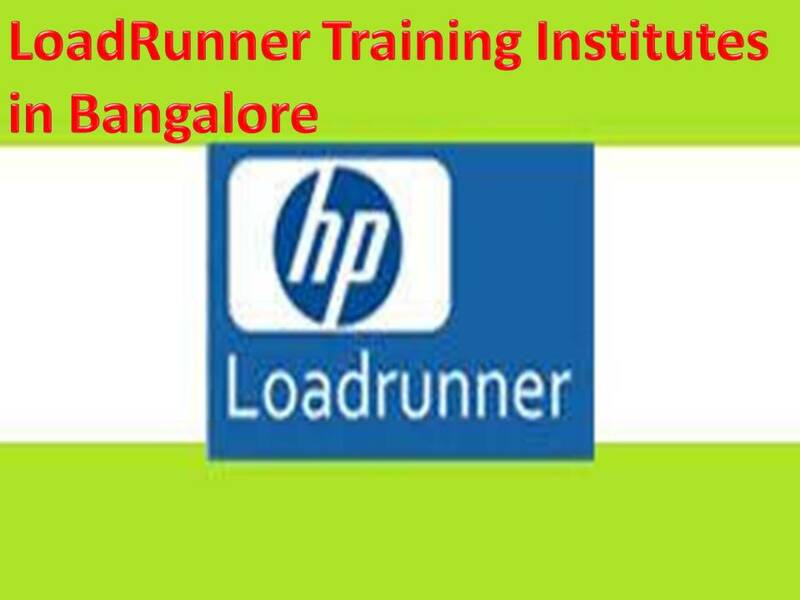 Tags: hp LoadRunner testing tool training in Bangalorehp LoadRunner Training Institutes in BangaloreLoadrunner training institutes in BangaloreSoftware Testing in India.